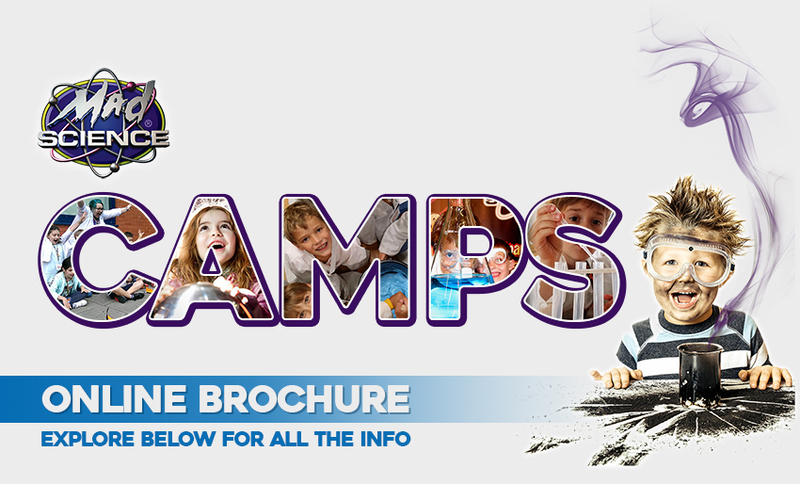 Not Looking for South Wales & Bristol? Find a venue and book a place. 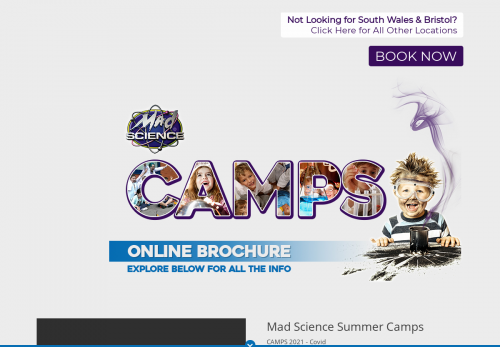 Mad Science Camps provides the opportunity for budding young scientists to spend their holidays discovering and exploring endless science topics! We have 6 unique weeks of programming where kids can sign up for a single themed day or an entire week!